"..Nothing is rushed on this recording; everything unfolds - beautifully. 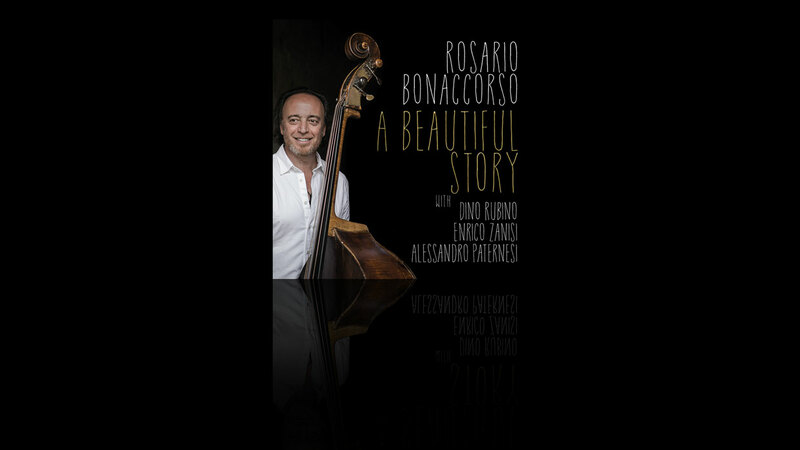 “The “beautiful story” on this disc is this totality of the music itself.."
A Beautiful Story that is pleasantly reflective and sonorously alluring.. "
".. 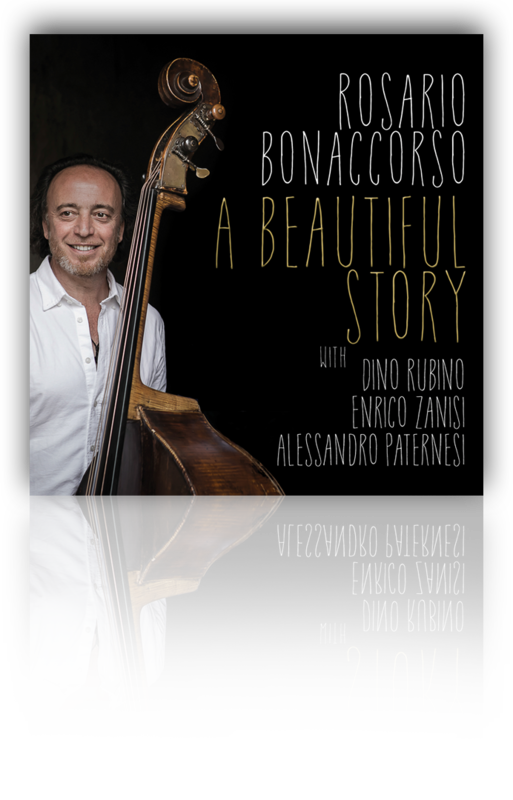 If you like beautiful Jazz, than A Beautiful Story is tailor-made for you.."